One of the most common pieces of advice I pass on to aspiring business owners is to never get stuck on any one thing. I often sum it up in the phrase, “don’t let ‘perfect’ be the enemy of ‘done’,” or some version thereof. 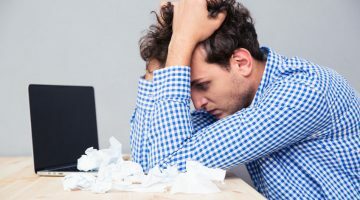 Because almost every business how-to book/website/article stresses the importance of creating a mission statement for your company, this is one area where business owners, especially brand new business owners, get stuck. 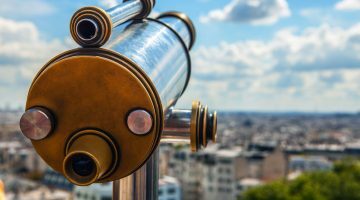 Finding fewer than 200 of the ideal words to sum up your business’s philosophy, product, and approach is not something that is easily accomplished. The struggle is real, as they say. 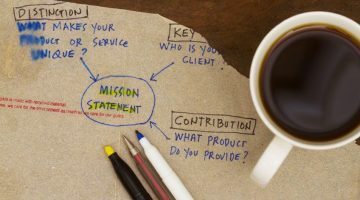 I wrote an article about this in 2016, right around the time we released Startup, and while I stand by my usual advice to make sure you don’t stall the launch of your business while you’re crafting the perfect mission statement, I also wanted to share some examples of other companies’ mission statements to help spark some inspiration for you. I had the privilege of working with AVPA president Matthew Grisafe on his 2015 book, Our Code: AVPA’s Strong Commitment to Consistency and Service. In the book, Grisafe talks about the evolution of his company over the years and how their mission statement has changed with it. Grisafe explained that when they first started the company, their goal was all about becoming the most reliable company for the services they provide. 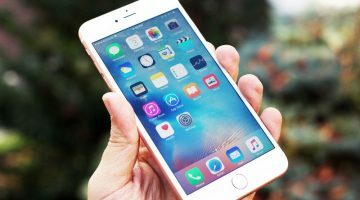 They prided themselves on being technical experts, and that was what they wanted to communicate to customers. As time has gone on, and as they’ve worked on more and more projects all over the nation, they’ve learned that the key to keeping up with their always-changing industry and standing out among the competition is building quality relationships. They’ve learned that if a relationship with a client is solid, great work follows. With this shift in focus, they created a new mission statement in 2014 that reflected their passion for not just the work they do, but also for the people and companies they do it with. 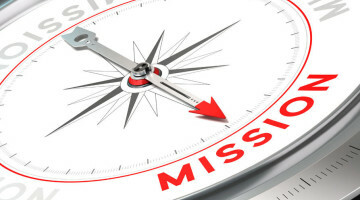 These mission statement examples from AVPA show that there is no “one right way” to approach the creation of a mission statement. They are proof that your mission can evolve over time, and that your mission statement can change with it. For an entirely different approach, look at innovative eyewear brand Warby Parker. 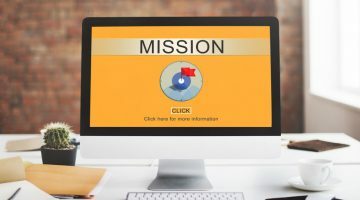 While they don’t seem to have one specific and concise “mission statement” (at least not one that’s publicly displayed and labeled as such), they do have several statements on their website that speak clearly to what their mission is. 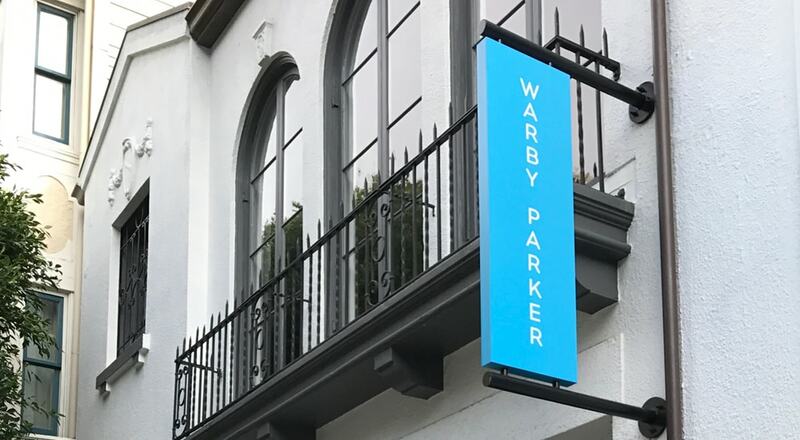 All of these statements combine to make a coherent mission for Warby Parker employees to follow, and they set the bar for what customers should expect when buying glasses from Warby Parker, either in one of their stores or by using their interactive website. Finally, let’s look at the company that tops the Fortune 500 list: Walmart. The company has a simple concept—offering everyday products at low prices. 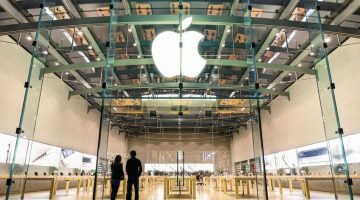 At the same time, it’s a global powerhouse with over 11,500 locations worldwide, 17 international subsidiaries, and over two million employees. In order for them to create a mission statement that would make sense for the entire company and not just a piece of it, they had to get very broad. 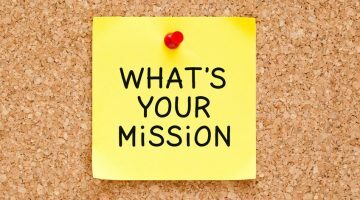 As far as checking the boxes for the definition of a mission statement, it leaves something to be desired. It doesn’t say much about the products they sell, nor does it specify their target customer. At the same time, it hits the nail on the head for what Walmart is known for, and it successfully covers every area of their business. For a giant corporation like Walmart, that’s a pretty big accomplishment. The main takeaway for me as I continue to do research and as I find different mission statement examples from different companies, is that everyone takes a slightly different approach. Don’t let yourself get bogged down on how to do it “right”—rather, come up with something that fits your company’s style, and know that you can refine it as your company evolves and grows. by Jessica Dawson // Editor-in-Chief of Founder Nonfiction, a boutique publishing house of non-fiction, making published authors of entrepreneurs, business people, and professionals. 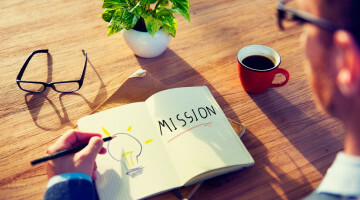 Your Company Has a Mission Statement, But Do You? Apple’s Mission Statement. Not What You Expected?